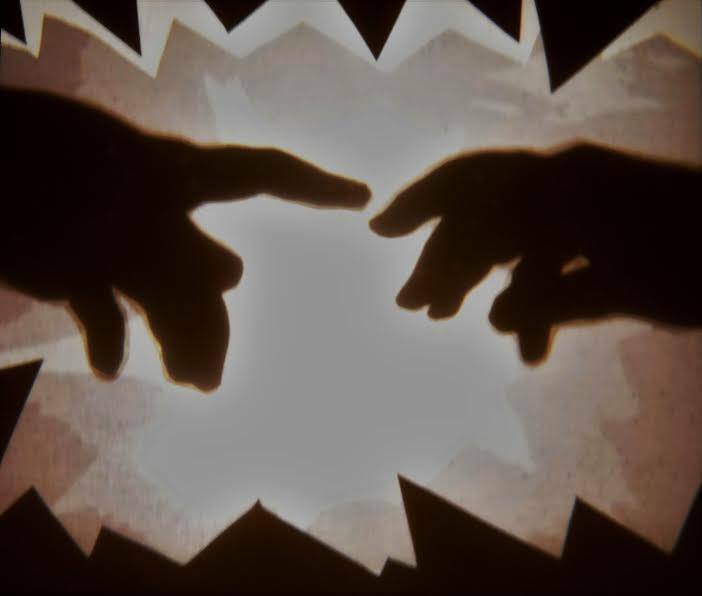 Krista Dalby will be discussing her work in using local stories to create shadow puppetry performances within a variety of community contexts. Krista is a multi-disciplinary artist who has worked extensively in puppetry, creating shadow puppetry plays in her home country of Canada, as well as Cambodia and rural Ghana, including many bilingual productions. Shadow puppetry is an ancient art form that in today’s world of high-tech gadgetry is refreshingly low-tech, and has a sensuality that can only be achieved by raw human effort. Join us for this engaging talk and you’ll even have the chance to create your own shadow puppet! Free entry, please bring your own scissors in order to join the second part of the talk, thanks!